Have you been dreaming of an unforgettable adventure? Maybe a Stay-cation? Sundance Kayak wants to help you build a memory that will last a lifetime! Why not join us? 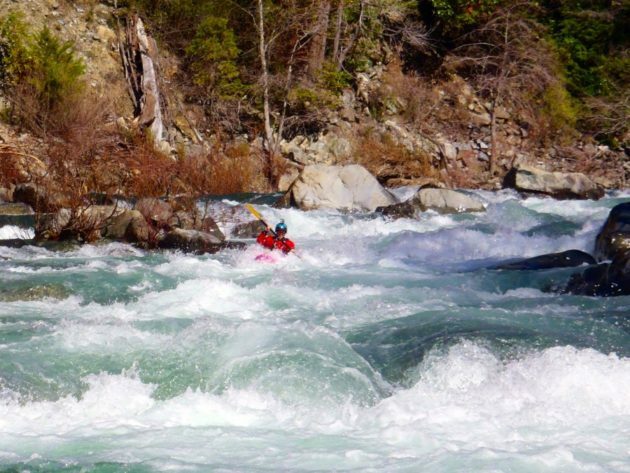 Refine and develop skills as a whitewater kayaker. We have the perfect river for you! Breathtakingly beautiful, the Smith River flows crystal clear through the heart of Redwood country, one of the “crown jewels” of the Wild and Scenic River system. Flowing directly into the Pacific Ocean, this is California’s only undammed, free-flowing river. Famed for its water quality, the Smith is widely considered to be one of the premier “salmon strongholds” of the lower 48. 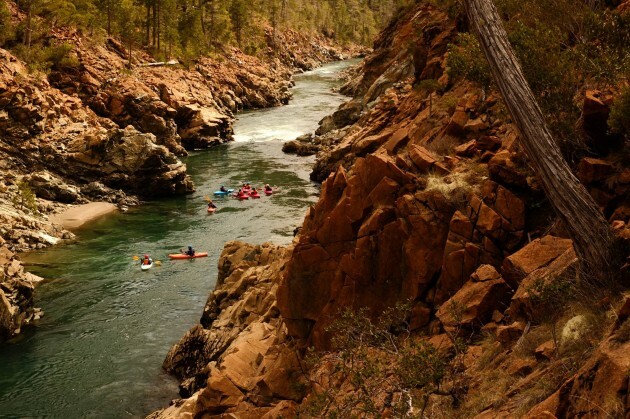 With over 300 miles of runnable whitewater, this river is a kayaker’s paradise. The Smith offers a smorgasbord of paddling choices, from class 1 to class 5, and lends itself to a fantastic progression of runs – perfect for kayakers looking to improve their paddling. Here at Sundance we understand that you work hard for your vacation time. Our friendly staff and expert guides are committed to give you the best experience possible! Join us for an all-inclusive kayaking getaway on the Redwood coast. We’ll handle the logistics so you can focus on making memories. Sundance just turned 45 years old making us one of the oldest kayak schools in the country! Through years of experience and storied tradition, our legacy is alive and well with a reputation is of being one of the best in the business. Experience the Smith River, old growth redwood forest, and the Pacific ocean. Learn new paddling skills. This is a paddling destination you won’t want to miss. Visit us online at https://sundancekayak.com/redwood-coast-sampler to book your trip and we will take care of the rest!